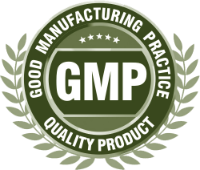 You want to start your own brand of private label CBD capsules, but finding a good manufacturing practice (GMP) manufacturer is harder than it sounds. 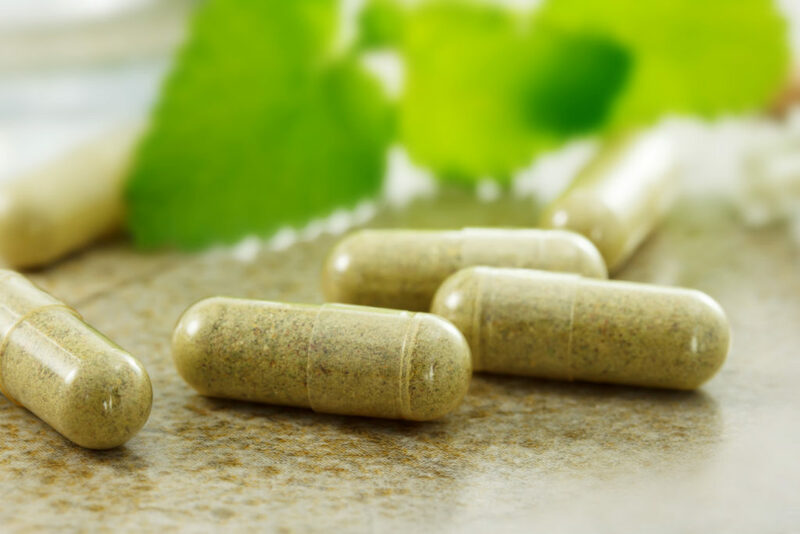 Most private label CBD capsule manufacturers at the top of search results pages have huge minimum orders and require approval before moving forward with your business. Spring Creek Labs is different. We democratize the CBD industry by offering low minimum orders for private label CBD products (500 to be exact). Not only that, but not many producers of CBD products have a hand in the farming side of things. We own all of our own farms right here in Colorado, so there’s no chance of sub-par cannabis slipping into your supply chain. You’re wondering if this really is important or if it’s just a boogeyman we’re using to scare you with. A recent study found that close to ⅔ of the 81 CBD products bought for independent testing are incorrectly labeled. Not only that, but these mislabeled products were both under and overestimating how much CBD they contain. So patients with good intentions end up getting a totally inappropriate or even nonexistent dose of CBD. This isn’t an exaggeration. Levels of CBD in these products ranged from 0.1 mg/mL up to 655.27 mg/mL. The median CBD level hovered around 10 mg/mL but the median labeled dosage was 15 mg/mL. So if the median label exceeds the median CBD content by 5%, this points to a big discrepancy between what manufacturers say they’re selling you compared to what you’re really getting. Set yourself apart as a leader in the industry with correctly labeled products. As more regulations and testing is enforced, don’t come under scrutiny at a crucial time. Nothing leaves Spring Creek Labs before levels of both THC and CBD are tested to ensure they abide by all regulations. There’s no shortage of cannabis seeds in the industry. A company might market their seeds as only having the traits needed for CBD production, but mature plants have a totally different chemical makeup. Orange farmers graft sweet orange branches to bitter orange tree trunks to ward off pests. If the farmers were to grow sweet oranges on their own native rootstock, fruit flies and other insects would devour the fruit before harvest. So if you were to plant the seed of one of those oranges you picked up at the grocery store, you’ll actually grow a bitter orange tree. What does this have to do with cannabis? Well, just like the seeds of commercially grown oranges give life to a totally different fruit, a full grown cannabis plant is going to contain very different amounts of cannabinoids than it’s seed promised. An inexperienced manufacturer won’t be able to offer you the same consistent product Spring Creek Labs can. Because they grow their own plants, you always know exactly what you’re getting. When a group of researcher put out the theory that the stomach’s acidity has the ability to turn CBD into THC, many scientists followed up to disprove this theory. Because CBD can transform into THC given enough acidity, some researchers worried about this happening with orally taken CBD supplements, like capsules. 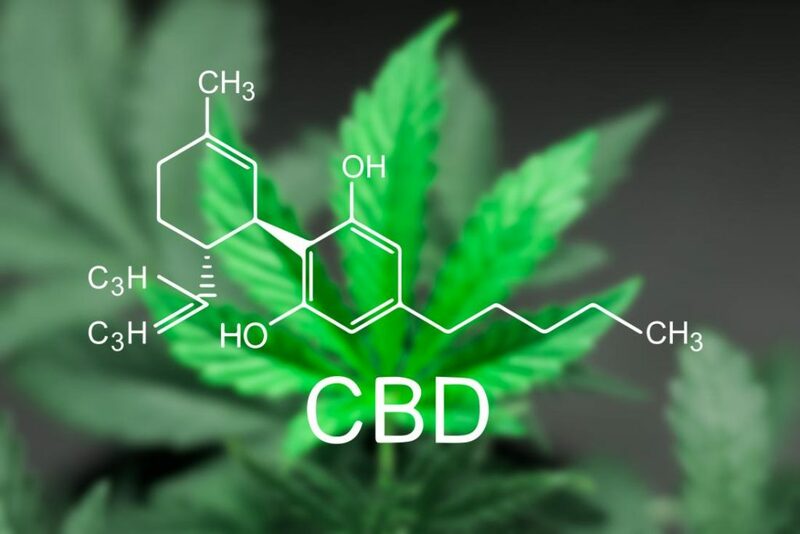 This theory has since been disproved and further research continues to push the fact that even at high doses CBD taken orally shows none of the possible side effects associated with THC. One of the most promising uses for CBD is for conditions like Dravet syndrome that cause seizures and are resistant to traditional medication. The median frequency of seizures in the children that participated went down from 12.4 to 5.9 incidences while taking a CBD supplement. The kids in the study that received a placebo saw only a slight decrease from their starting frequency of 14.9. The placebo only dropped the seizures to around 14.1 occurrences. Another exciting study revealed some interesting possibilities about CBD and cancer. Cells run on autopilot. Just like the autopilot in your new electric car can sense other cars and barriers around them, cells use a similar self-regulating process. Usually, when healthy cells develop your body has a natural switch that turns them off. For example, patients with psoriasis have trouble regulating their body’s production of skin cells. Cells have a natural process that tells them when it’s time to die. Cancer cells are like that annoying sales person that keeps knocking and calling even though you stopped answering months ago. They keep growing because nothing is telling them to stop. This experiment showed that CBD can actually change the path of a cancer cell’s life cycle. By giving cancer cells their eviction notice, CBD has the ability not just to stop tumors from growing, but potentially reverse their growth. A study funded by Nottingham University in the U.K. found that CBD may reduce symptoms of psoriasis by slowing the growth of unnecessary skin cells. You already know the CBD industry is booming. But now you know more about why. CBD isn’t a passing health food trend like goji or acai berries. There is significant research that backs CBD as a promising solutions for many conditions resistant to drugs. Even when a new drug does come out, the side effects can be debilitating. Private label CBD capsules from Spring Creek Labs are how you’ll be able to deliver a higher quality product than your competitors while keeping your overhead low. Don’t waste your time trying to source everything from the ground up. Spring Creek Labs has spent decades growing their vertically integrated business from the ground up. In an industry where one botched batch of capsules can break the bank, you need to know you’re manufacturer can provide a consistently high-quality product for your customers. Get a custom quote today to start production on your CBD capsules immediately. Custom quotes are completely free with no obligations. You have nothing to lose and everything to gain. Get your free quote today and start building your CBD empire before someone else does!